Celebrate Winter Reds at Sidewood // WIN! On the last weekend of July Sidewood Estate are participating in the Adelaide Hills Winter Reds event, celebrating all those deep warm wines that us South Australian’s so love to drink. 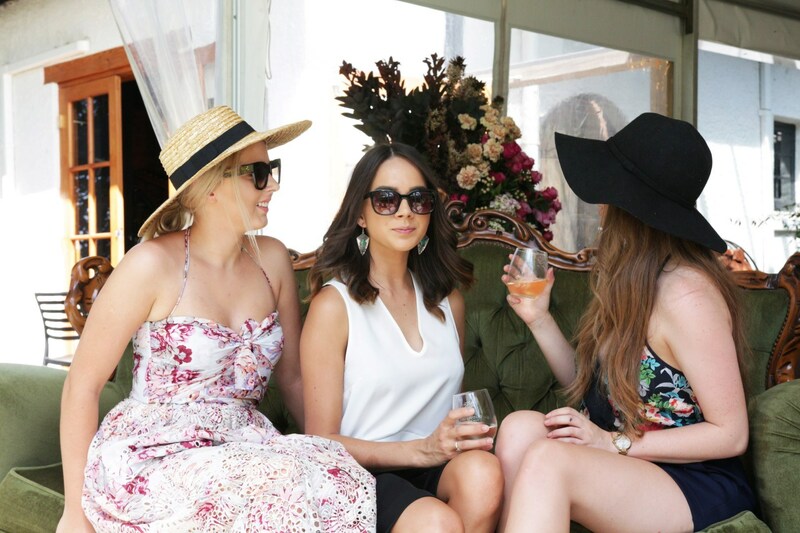 Though drinking red wine is an important part of this weekend, loads of other activities will be going on as well, with a $2000 golf challenge, a DJ spinning beats on the decks from 1pm-5pm daily and a best dressed competition that will run over Saturday and Sunday! But drinking wine is your passion, you say? Fret not, as wine tastings will be available on the day, including a special $10 tasting where you will get to try five special Sidewood museum wines, until they all run out! Our pick of the weekends activities would have to be The Ultimate Winter Reds Degustation. Held at Maximilian’s on the Saturday evening, five courses of food will be matched with five courses of wine. Each course of wine will have two glasses for a blind tasting; one a Sidewood wine and one its French equivalent. Guests will be provided with a scorecard where they will rate each wine, and at the end see which it was they preferred! Sidewood’s head winemaker Darryl Caitlin and Maximilian’s head chef Jamie Laing will be present at the dinner to witness the blind tasting go down. The Adelaidian has been given a huge $150 Sidewood Winter Reds experience to give away. The lucky winner of our competition will get to chose a friend to share a bottle of Sidewood wine, a platter at Maximilian’s, two souvenir Spiegelau wine glasses, two flights of museum wines and three rounds of golfballs! To enter, simply head to our Instagram, make sure you’re following The Adelaidian (@theadelaidian), Sidewood Estate (@sidewoodestate) and Maximilian’s (@maximilianssa) and tag the friend you would bring in the comments! The winner will be notified this Friday. Winter Reds is being held on the 30th of 31st of July throughout the Adelaide Hills. For more info head to the Winter Reds official website.